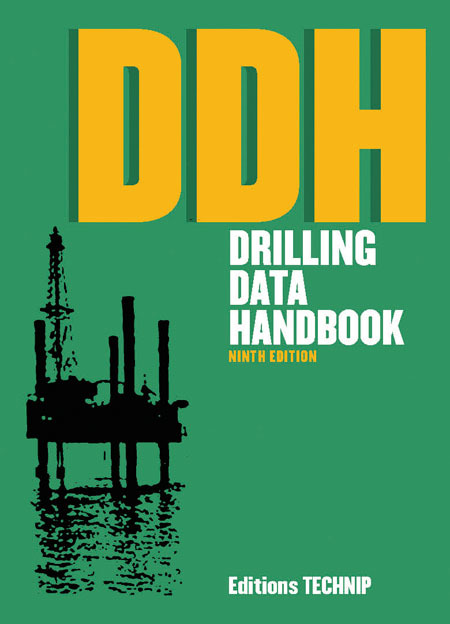 The first edition of the Drilling Data Handbook was published in 1950. 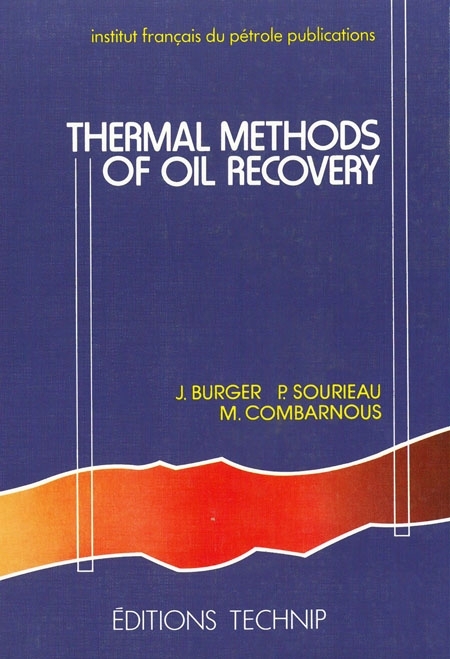 Over the more than six following decades the book has been constantly improved, adding lots of new technologies and equipment over the course of its eight updated editions. But its key principle is to remain familiar and friendly to users. Its philosophy has always been to give quick access to the basic information or calculations for the office or field operations. That is why our primary goal is to select and highlight the most important data, charts and formulas. The Drilling Data Handbook combines international and field units for the benefit of a majority of industry professionals from different technical cultures. The success of past editions, along with the continued demand for updated information, have encouraged us to publish this new paper edition. 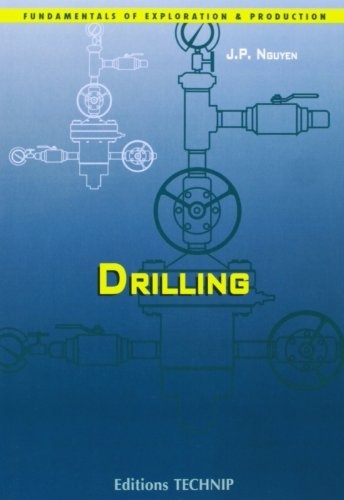 A large number of field personnel have confirmed that they do use the Drilling Data Handbook as their primary reference, now in combination with electronic documents and the internet. 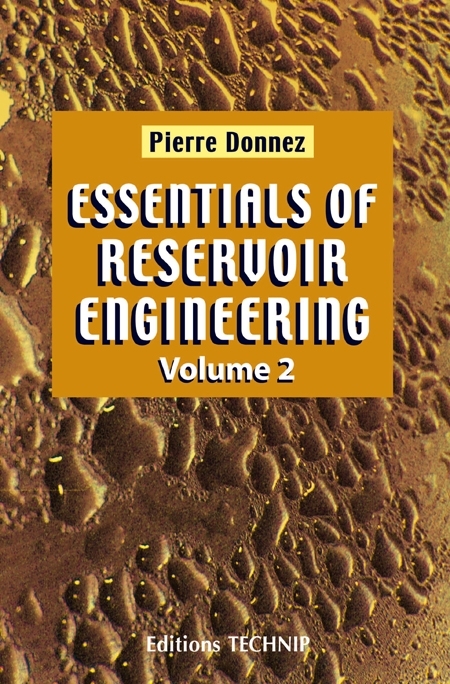 This edition refreshes and updates data and references from the eighth edition, and also provides even more information. We hope that you will enjoy the ninth edition, our finest ever. A. General data. B. Drill string standards. 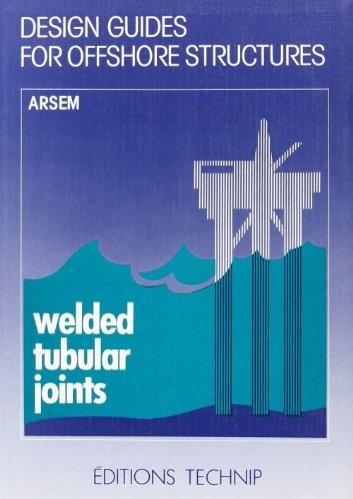 C. Casing, tubing, coiled tubing standards. D. Capacities and annular volumes. E. Drilling bits and downhole motors. F. Hoisting and derrick floor equipment. G. Pumping and pressure losses. H. Drilling mud. I. Cementing. J. Directional drilling. K. Kick control, fishing. 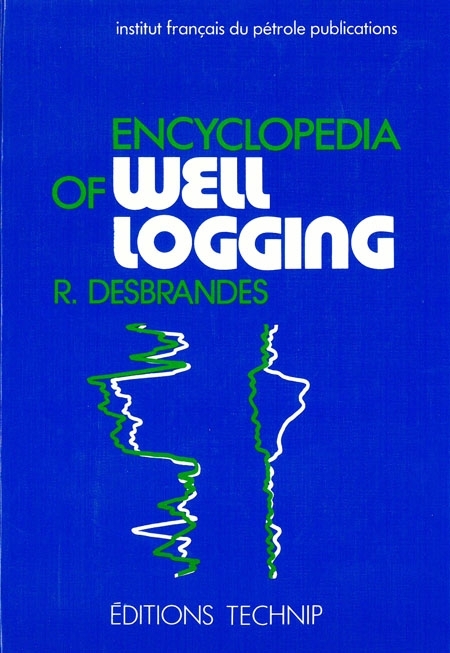 L. Wellheads. M. Geology. Index.